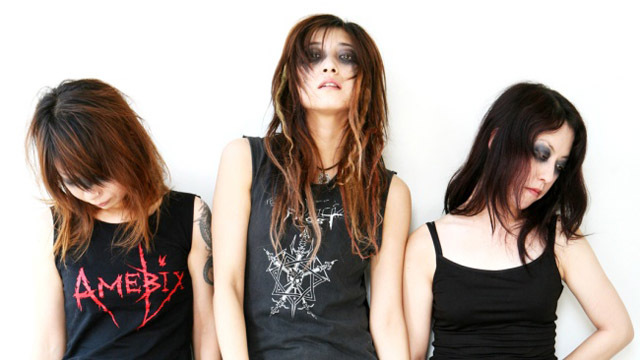 The idea of Gallhammer originated in 2002 by Vivian, who wanted to form a band based on the dark and morbid atmospheres of Hellhammer. The other members joined the following year and Gallhammer was born in February 2003, before each member had even learned to play their instruments. This was because they had all been vocalists in their previous bands, but their influences and tastes varied greatly.